We challenge each of our students individually and as an ensemble. 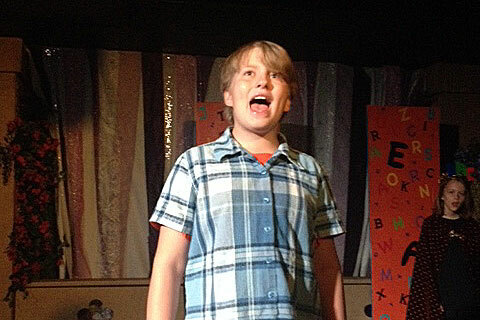 There are many skill sets to be learned as an actor and we have created classes that help your children and teens advance to each new level. To achieve this goal, it's important to have each student in the proper grade level to learn and be challenged most effectively. Below you will find our registration listings. Please look closely at the grade levels in the listings below to determine the best fit for your child. Questions: Contact our Director of Children’s Programming Amanda Gremel or Assistant Director of Children’s Programming Stephen Frankenfield. Send form to 5317 E. Speedway Blvd, Tucson, AZ 85712 or call the Education Office at (520) 327-0160.
or select the Register button below next to the class you want.Note that we are offering Session 4 (starts in March/April) for registration at this time. Please be sure of your selection before you register! Through the power of play, we use theatre games, song and dance to help open your child's wonderful imagination and create a small showcase. 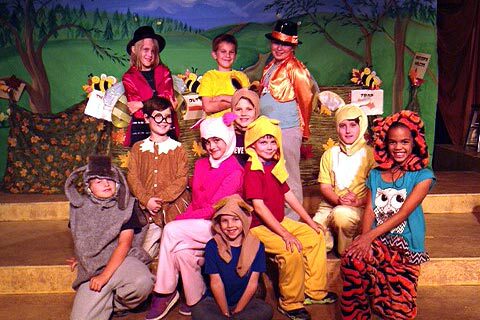 By working together on a common goal, students learn the importance of teamwork, focus, confidence, and a variety of developmental skills that aid in creating theatre art. 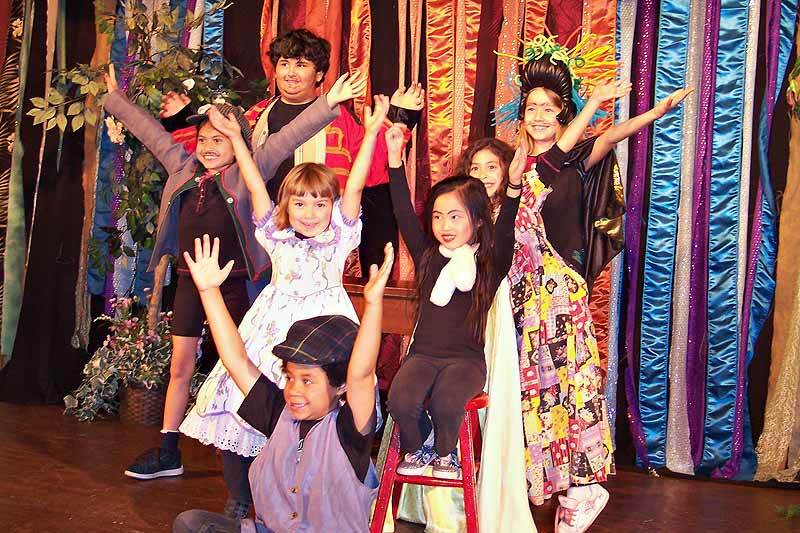 This class is designed for students who have a basic understanding of theatre arts. While working on a small showcase, we introduce skills that will help our students advance onto the next level. We work on character building, improvisational skills, and a deeper understanding of the production process. Students will leave this class understanding more advanced theatre terminology, stage movement, and how to work as a community. In this class we take the basic beginning level skills and raise the bar. Students will now learn how to develop a character by using their script and the other characters around them. While working on a short production, students will gain the tools and confidence they need to explore the next step in character development. Ever wanted to take a class that was nothing but games? Well now you can! In just 7 short weeks we will be exploring the art of improv. Learn how to think on your feet, increase stage presence and reaction, and also the importance of teamwork on stage. Improv is a valuable tool for actors to practice their skills, and it's fun too! This enchanting class is for students who have some experience in theatre, and have a basic understanding of the terms and skills that go into theatre arts. We incorporate games and theater lessons that relate to the production they are rehearsing, to help better understand their characters and movements on stage and to enhance their performance. This class runs a full semester to give students time to learn what it takes to put on a more professional show with a final performance open to the public to purchase tickets. Each semester we challenge the students with either a stage acting based class or a musical theatre based class. This class is the next step from our Mini Players. Students will be able to take their basic knowledge of theatre skills and use them in the next level. They will learn how to analyze their characters and how to connect with each other more on stage by using “beats” and “intentions”. This class runs a full semester which allows us to really work one on one with each student to reach their individual goals. At the end of the semester there will be a full production of the show and it’s open to the public to purchase tickets. Each semester we challenge the students with either a stage acting based class or a musical theatre based class. Is your child ready for something more advanced? Do they love theatre and just can’t get enough of it? Then this exciting class is just what they need. Designed to engage your student in a more professional style production, this class challenges students to take a close look on how to develop a character throughout the rehearsal process. We teach students how to “rip” apart their scripts inside and out, fully commit to a character from beginning to end, and learn the importance of working as an ensemble to create and produce their own show. This class is a full semester and will be given two performances open for the public to purchase tickets. Each semester we challenge the students with either a stage acting based class or a musical theatre based class. Download the paper registration form or select the Register button below next to the class you want. 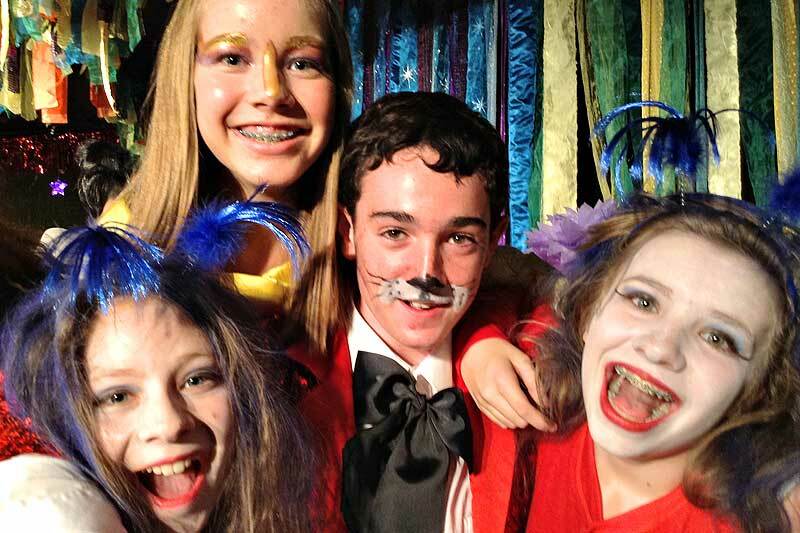 Live Theatre Workshop's summer camps are a one to two week music, theatre, dancing, and technical theatre experience. Every day, students will work with a choreographer on two to three dance numbers, a vocal coach on musical theatre style singing, and with professional teaching artists who will lead them through the process of producing a play. 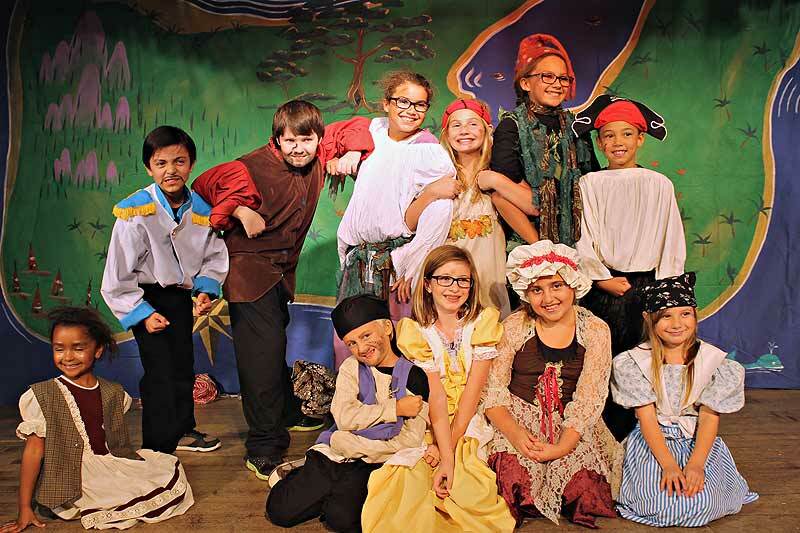 All students will be assigned a role and will learn acting technique and theatre skills through the process of rehearsing their character for a final performance of their play and musical numbers. Camps are arranged by age and grade level--all skill levels are welcome. All of our instructors are trained to introduce and teach in a way that makes the entire experience fun and educational in a safe and low-pressure environment. 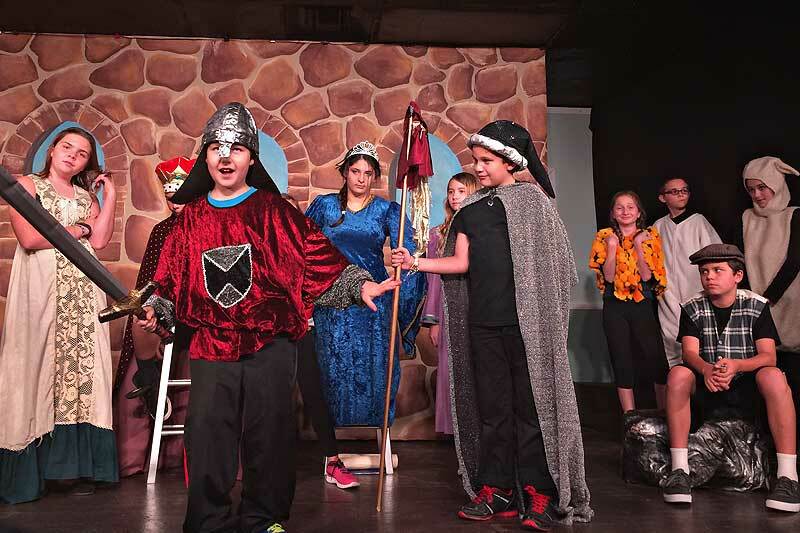 While students will be very busy learning lines, acting, singing, dancing, building sets, and producing their play, there is plenty of time for acting improvisation and theatre games. Our goal here at LTW is to focus on the process of the putting together a production. We feel all students should understand what it takes to put on a show from start to finish with a focus on teamwork, personal responsibility, friendships, and thinking outside of the box. Note: The age groups indicated for each camp refer to the grade the student will be entering in the fall. Please contact us to find what class is best suited for your child. Space is limited, please call for availability. The Live Theatre Workshop’s OnStage! Education Department was developed and continues to develop as a center for teaching the theatre arts in a friendly and creative setting. 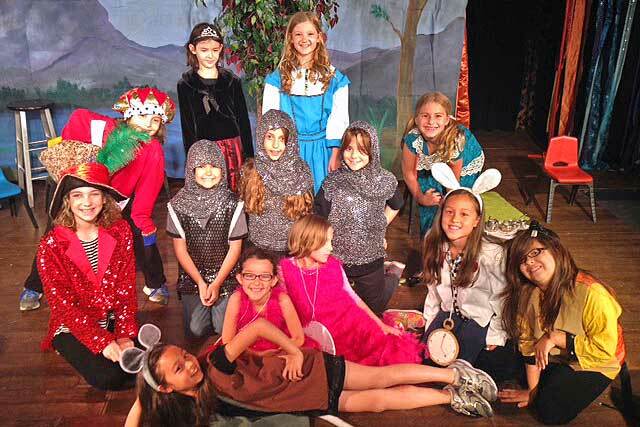 Weekly classes and summer and winter drama day camps are taught by trained, experienced teachers, actors, and directors from the Tucson community. The program ranges from introducing theatre through the process of producing a script all the way to advanced technical and acting roles, as well as internships. The OnStage! 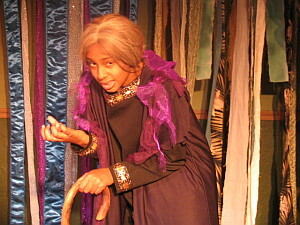 Education program is a great place to begin and develop as a theatre artist.